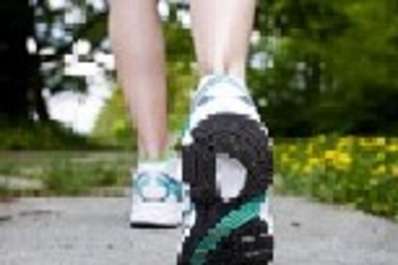 Walking is a great way to get in shape. Enjoy a self-guided 3-mile walk at Wildwood Park on level trails. This walk starts at the Nature Center, heads up the Towpath Trail, continues to the halfway point by the spillway, and returns by the same route, avoiding the hills on the east side of the park. Meet at the Olewine Nature Center. Dauphin County employees should sign in to receive 15 Wellness Rewards points. Bring water and wear comfortable walking shoes. Check www.wildwoodlake.org for cancellation information in case of inclement weather.